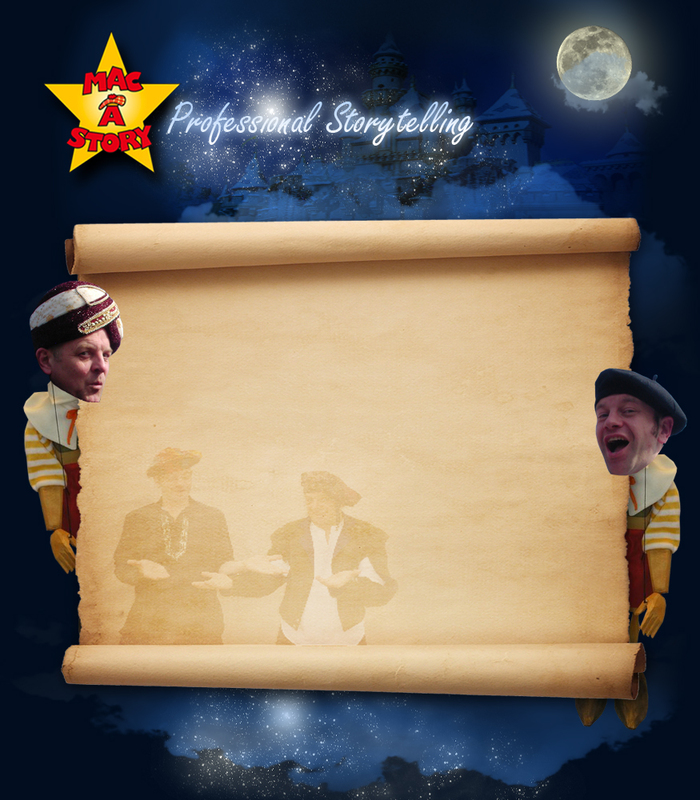 Macastory have performed many times at the East Renfrewshire Storytelling Festival. Their work is of such a high quality and loved so much by everyone that we always ask them back. Their warmth and use of humour really engages the children so that even those with low attention spans really enjoy the stories. Happy, involved, focussed and FUN. Yes I really am talking about learning experiences our children have with Macastory. so step up Macastory. The point I am trying to make here is best summed up by James in P4, "They made me laugh and it was good fun. I told my mum about it when I went home." Point made don't you think? I commissioned Macastory to develop and lead an activity for primary schools this year, as part of a learning campaign based on Edinburgh's Old Town.. Their approach was totally unique, blending storytelling and drama in an exciting and innovative way. The feedback from schools after the sessions was very positive, and I would have no hesitation in using them again.